Foxrock Division is at a very critical point in its recent history. 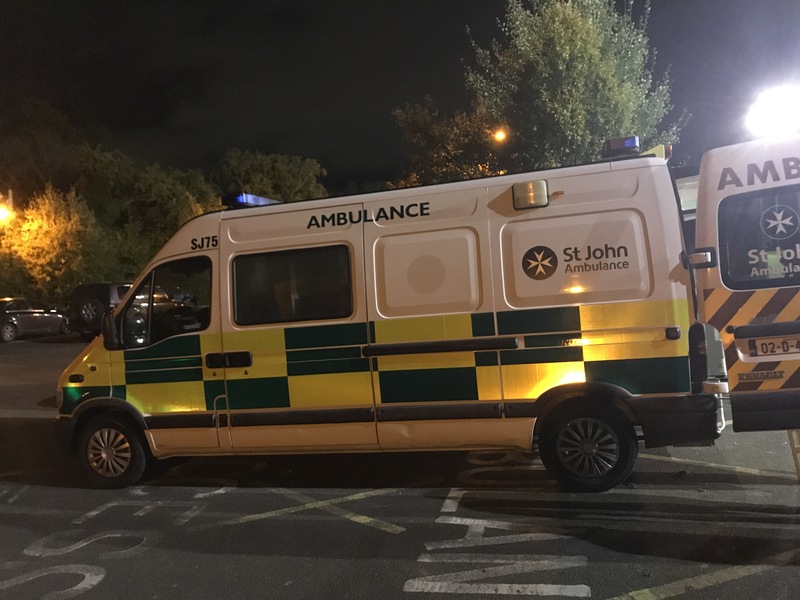 Our ambulance SJ75, which has been in the Foxrock Division for 12 years and has helped many people over the years, in a variety of situations, is struggling to continue the fight to stay on the road. Unfortunately for the members this leaves the Division in a tight spot as many of the local community clubs, rely on our ambulance working to efficient capacity to support their events. Without an effective running ambulance our division will suffer, so together we have put in place a rigorous 12-month plan to fundraise for a new ambulance. We created a fundraising committee which have been working long and hard in recent weeks to prepare some events for the coming year and our first idea “The Stretcher Carry” was a huge success and helped to promote our image within the local community. The exercise took place on Wednesday 22nd of November 2017 and the route commenced in the grounds of Kill of the Grange Church and walking (mostly uphill! ), with the heavy stretcher to the Stillorgan area, just under 2.5km in total. 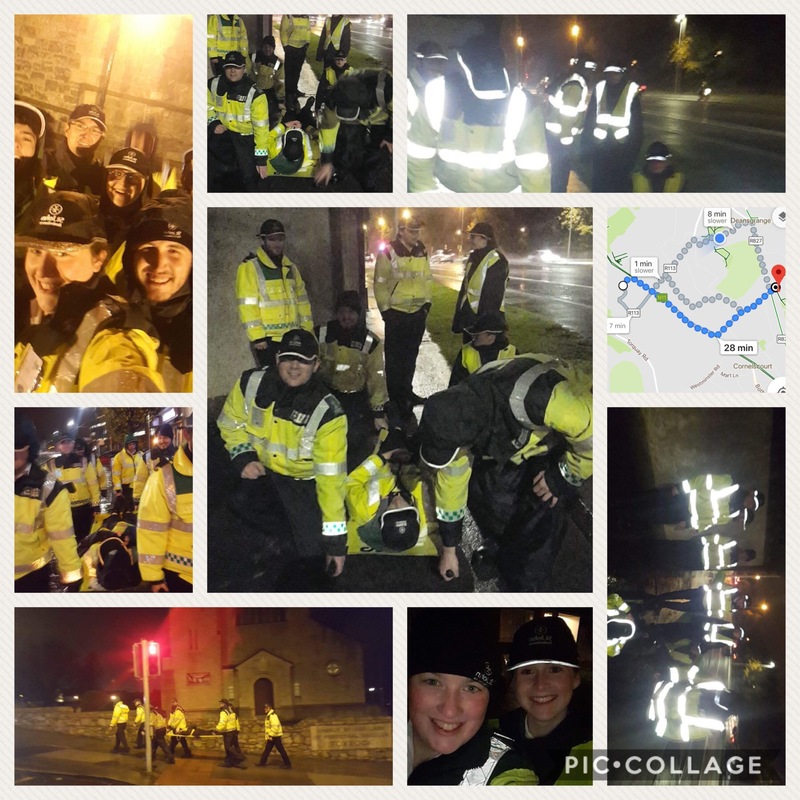 The wind and rain was extremely heavy that night and flooding had started all over Dublin that day, however we had made a commitment that we would do the carry on this date in November. Overall the event was a huge success. A huge thank you to all who took part and raised sponsorship for our cause. We raised some much needed funds, helped increase our visibility locally and raised awareness of us and our initiative within our local community. 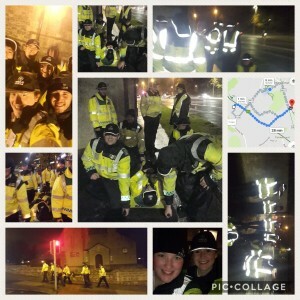 We also had a bit of craic along the way and overall everyone went home wet, cold and tired, but also feeling cheerful inside!